Starting at the Planetarium Building before our main event starts, or any buildings open, the kids will race to find candy filled eggs strategically placed around our buildings and gardens! 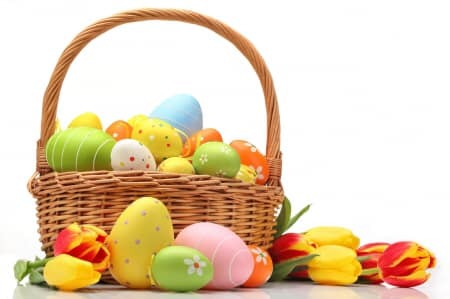 The one to find the most eggs will receive a large chocolate bunny. ...but, everyone will get something for participating! ? ? Stay with us after the hunt for many more fun filled activities and shows!